Give young nature explorers and zoologists an exciting way to learn about the icy homes, physical features, and behaviours of this Arctic bear by following it throughout one day. A step-by-step life cycle diagram, critical thinking questions, and further resources will keep fact-... read full description below. It's morning on the tundra! Time to start the day up close with a polar bear! 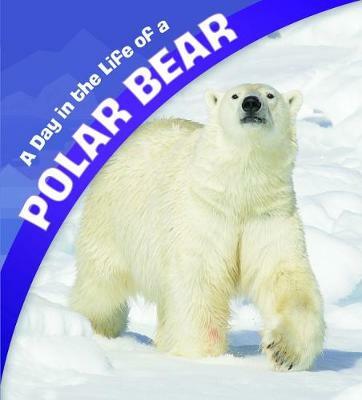 Give young nature explorers and zoologists an exciting way to learn about the icy homes, physical features, and behaviours of this Arctic bear by following it throughout one day. Plus, kids can continue exploring after the polar bear goes to sleep! A step-by-step life cycle diagram, critical thinking questions, and further resources will keep fact-hungry kids learning about this giant bear.